If you are fitting a garage door seal, you might need a sealant or adhesive to fix the door seal. 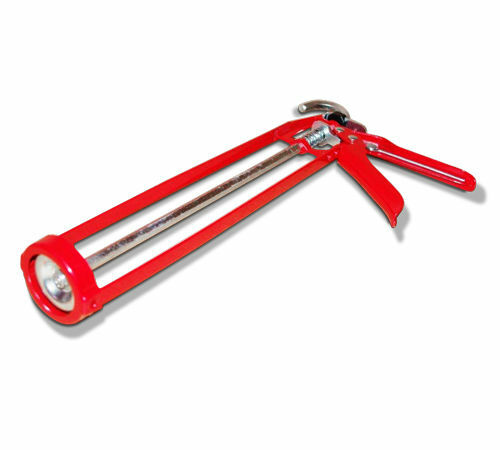 Our sealants are sold separately, and they will need this sealant applicator gun in order to work effectively. Handy, standard use applicator gun. 1 x Applicator Gun, (image for illustration purpose only).